This page is designed for applicants who have UK born grandparent(s) and both their grandparent(s) and their parent(s) hold British passports. “My parents have a British passport and I want to apply for one”. The good news is that this webpage is designed just for you. Our intent is to clarify the qualifying criteria to claim British nationality through double descent. Non-EU nationals (South African born nationals) that have parents and grandparents with British passports. The complication here is that we find the applicants parents gained their British passports because they were not born in the UK but rather their parents (applicants grandparents) were born in the UK. 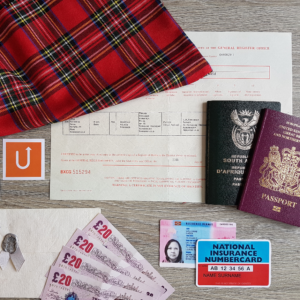 For those of you looking to find out more about parents who have British passports because their parents were born in a former colony of Great Britain, we recommend taking a look at our Colonial Birth Rights explained page. For those of you that have a UK born grandparents, we have three solutions available. 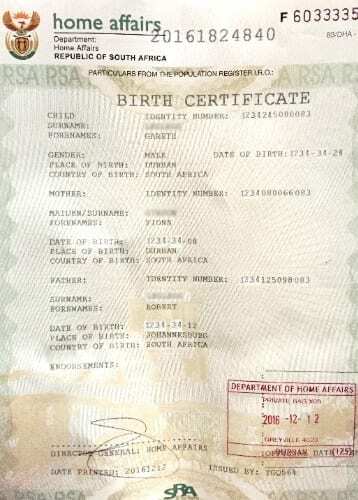 Applicants Vault copy of birth certificate. Applicants Parent(s) Vault copy of birth certificate. Applicants Grandparents full UK birth certificate. Copy of Applicants Parent(s) British passport. Evidence that the applicant’s parents have lived in the UK for 3 years or more (NI numbers help). 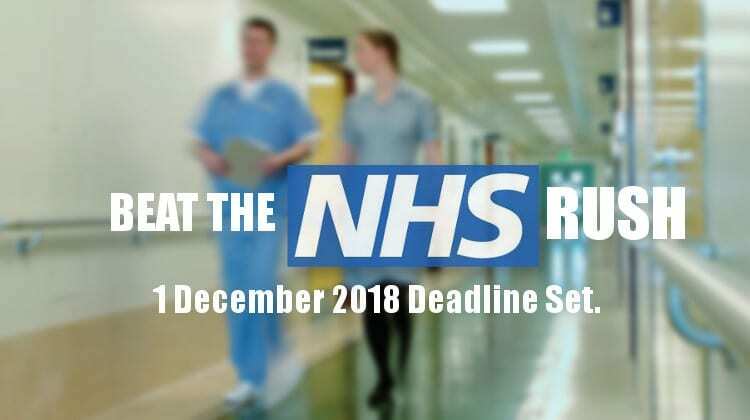 Applicants birth registered in the UK (before the applicant turns 18 years of age). From this checklist, you can see that claiming British citizenship through double descent has quite a few qualifying hurdles. Most common challenge in these cases is the requirement to evidence that the applicant’s parent has lived in the UK for 3 years (or more). If this applies to you, Move Up can gladly further assist. Applicants are encouraged to email:britishpassport@moveup.co.za. Alternatively, applicants can call or send us a query (below). Based on our experience, we find major majority of South Africans do not qualify to claim British citizenship through double descent. This is where our second solution comes in. Applicants Mother Vault copy of birth certificate. Applicants Grandfather full UK birth certificate. Copy of Applicants Mother British passport. Applicants Vault copy or Unabridged birth certificate. Applicants Parent(s) Vault copy or Unabridged birth certificate. Applicants intent to live and work in the UK. 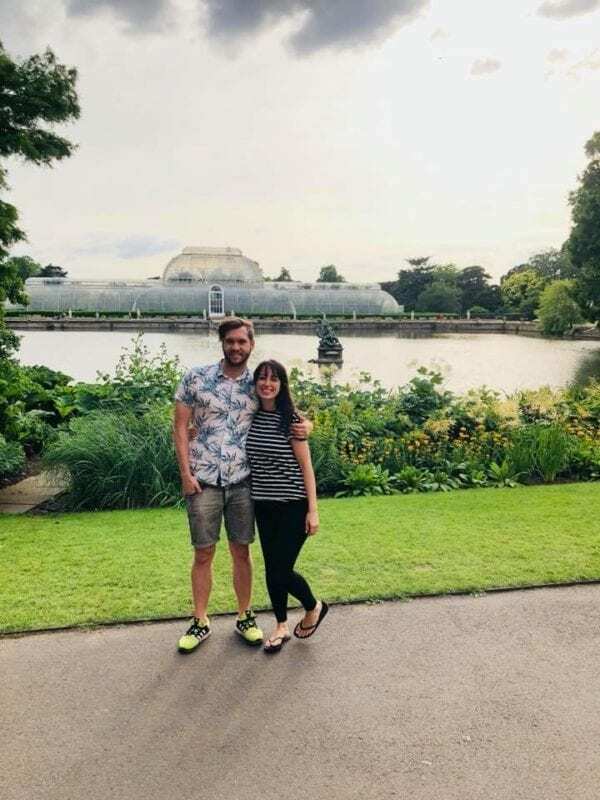 Applicants proof of ability to financially accommodate themselves in the UK. What I would like to clarify is that the applicant can only consider the second solution if they are looking to only relocate to the UK. The Ancestry visa is not issued to applicants looking for a means to travel cost effectively and the visa only grants living and working rights in the UK (and not the rest of Europe).